Call for your Professional Las Vegas Home Inspection! 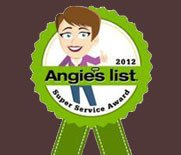 Desert Home Inspections is the #1-rated home inspection company in Las Vegas on Angie’s List! When your home inspection is performed by our Las Vegas home inspectors at Desert Home Inspections, you can rest assured that you are receiving a quality inspection from a qualified and certified Las Vegas home inspector. Our inspections are extremely detailed and very thorough and will include examination of not only the physical structure, both external and internal, but will also include inspection of the roof, chimney, plumbing systems, electrical systems, heating and air conditioning systems. Our Las Vegas home inspections include a very comprehensive home inspection report that is extremely detailed, accurate and contains 150 plus photos of the inspection. This allows you to see virtually everything we have seen. If there are issues with the home or problems that we discover, we can help counsel you in the right path to take to fix the problems you may have. Anything that we can do to bring you more value and save you money is part of our inspection service. Whether you are purchasing a new home or a previously-owned home, let our Las Vegas home inspectors tell you the condition of your home, point out the need for major repairs and identify areas that may need attention in the near future. Regardless of whether you are a home owner or a real estate agent you can rely on our Las Vegas home inspectors to provide you with the knowledge you seek. Every Las Vegas home inspection that we perform is treated with the same amount of due diligence. We use our 40-plus years of experience and knowledge, as well as the latest in infrared technology to provide an honest and fair examination of your home. With infrared thermography, we can detect hidden moisture in walls and ceilings at no extra charge. Desert Home Inspections was one of the first to provide Las Vegas infrared inspections in Nevada. Regardless of whether you are in Las Vegas, North Las Vegas or Henderson, we highly recommend you hire a certified home inspector. Your property is a big investment, so don’t leave that to chance. Hire a confident professional to handle your Las Vegas home inspection. 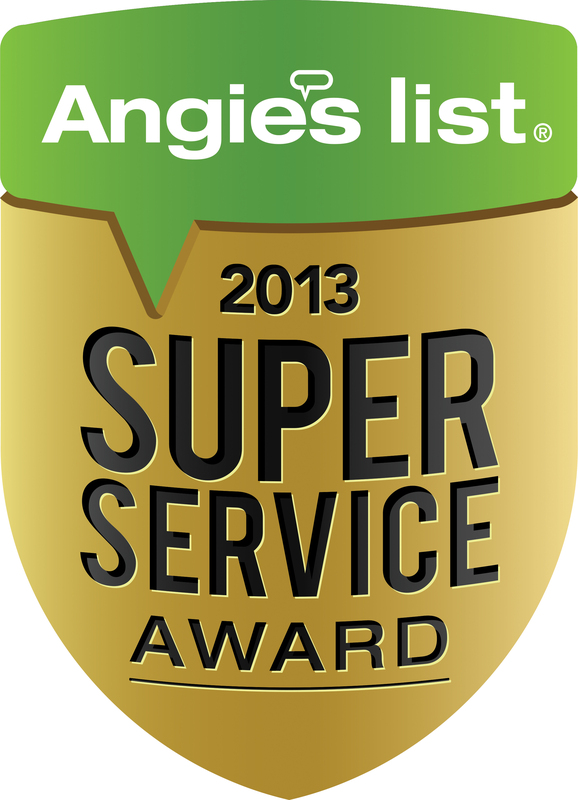 Desert Home Inspections is rated the #1 Las Vegas home inspection company on Angie’s List. We pride ourselves in having the best home inspectors in Las Vegas. In addition to the exceptional customer service our Las Vegas home inspectors provide, we here at Desert Home Inspections can handle a lot more than just your basic home inspection. We will provide you expert advice regarding mold inspections. We will help you identify “hidden damage,” including cement in drains, missing copper wiring, removal of HVAC units, damaged or missing water heaters, removed faucets and plumbing fixtures, and even booby-trapped electrical panels, designed to shock whoever opens the panel. We are certified and licensed and will be your home inspection company for life, providing you ongoing consultation and advice. Let Desert Home Inspections handle the inspection of your property and give you the answers you need. Book your Las Vegas inspection now @ (702) 726-0729.